Meet Dover’s Newest “Home” Shop! 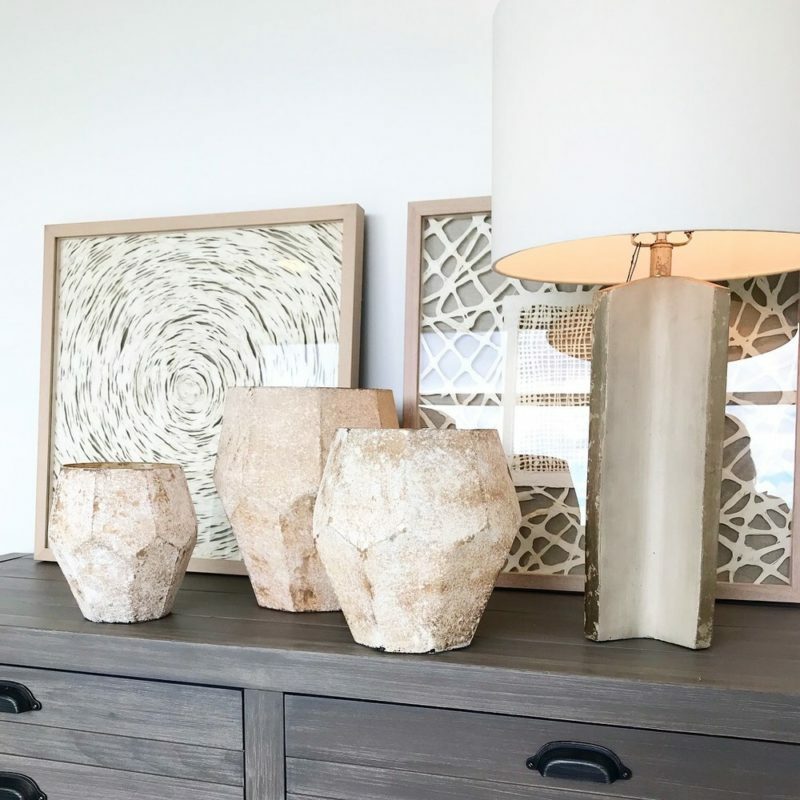 When local interior designers Christina Van Blake and Chad Callihan (of Weekender House) recognized incredible steady growth in Dover, they set out to create the ultimate design resource for the community. 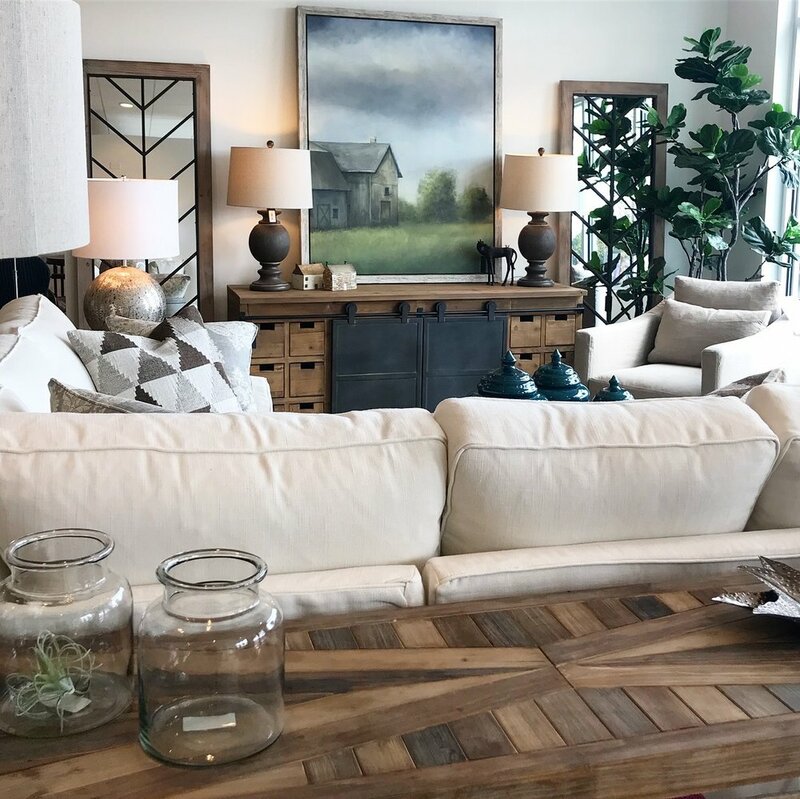 A beautifully-curated boutique and full-service design firm called “Home”, which just opened in Dover’s brand new Pointe Place! Chad and I had known of each other as designers for many years. I was hoping to start a business of my own, and I asked Chad to meet me in person to discuss my new venture. After chatting a bit, we excitedly came to the conclusion that we should join forces and open a new boutique and design firm together. What skills do each of you bring to the new business? We each bring very strong and beautifully different skills to our partnership. Besides his extensive design knowledge, Chad has the experience of building a very successful business. 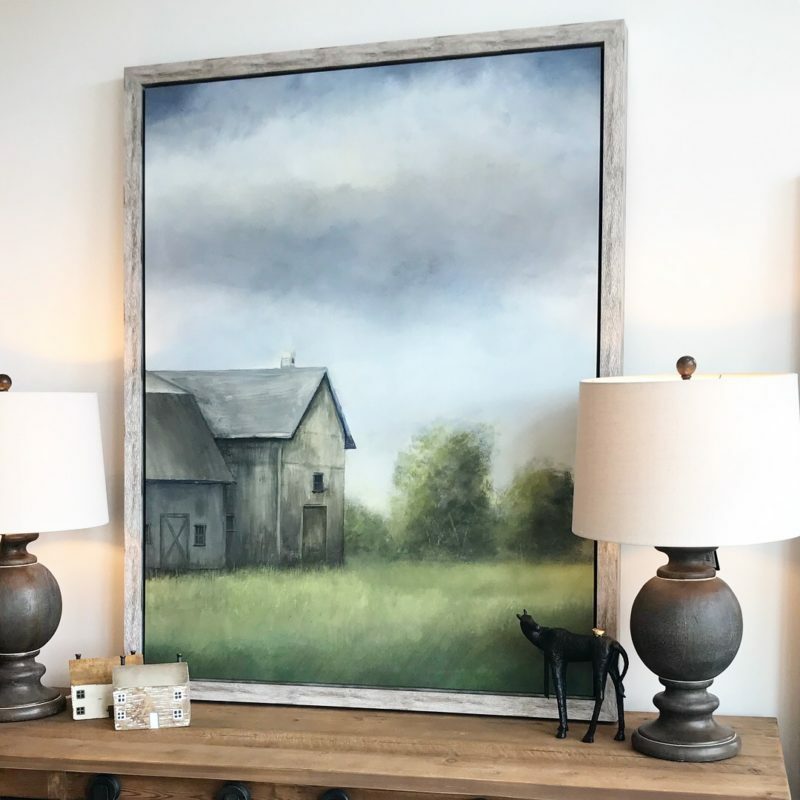 I bring a rustic farmhouse flare that caters more to family homes in the mountains and lakes region. Tell us about Pointe Place! 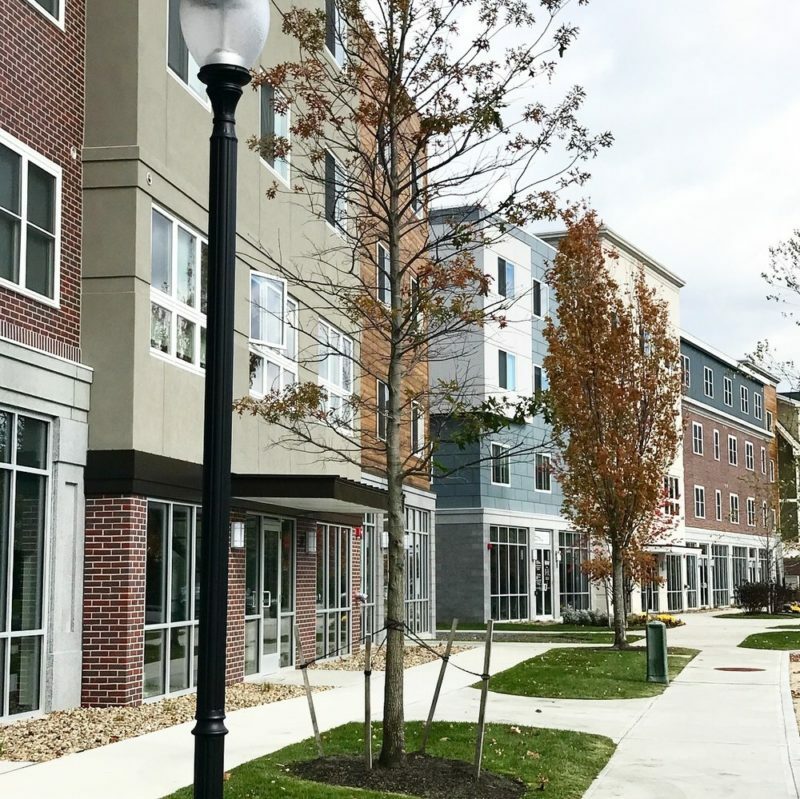 The homes and buildings in the new Pointe Place complex are unique and modern—something Dover has been ready and waiting for. We will soon call other shops, restaurants, and local businesses our neighbors as the area continues to develop. Plus, the complimentary parking here is definitely a luxury! 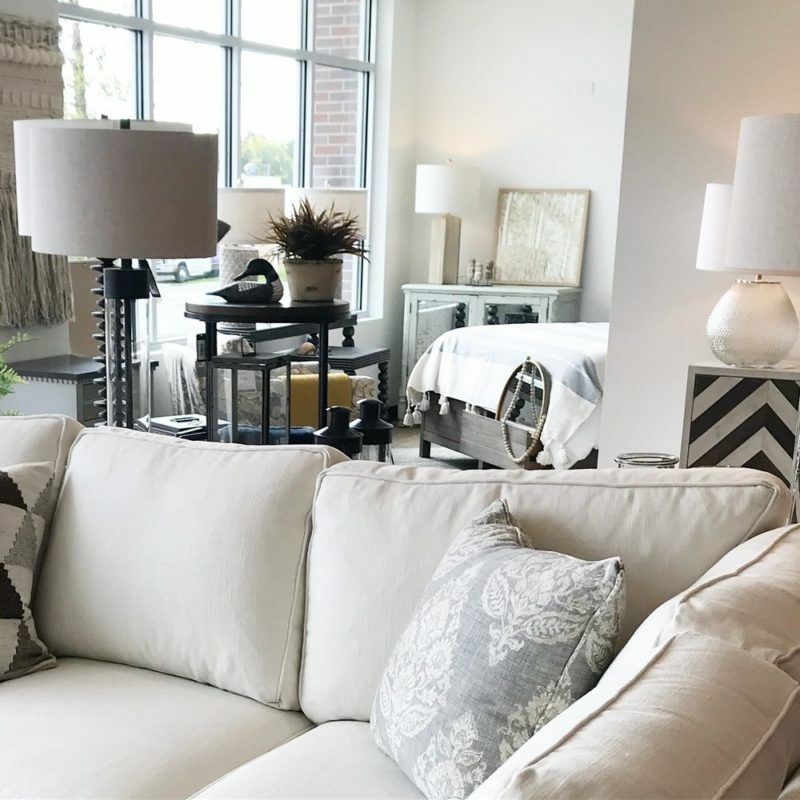 HOME plans to encourage a sense of community at Pointe Place by offering events, gatherings, and informative talks that are all related to home design! How did you select Dover? Having lived in Dover for 18 years and worked as a designer for 16 years on the Portsmouth side of the bridge, I am thrilled to be right here at “HOME” in Dover! Aside from the new and easy commute, Dover is just growing exponentially and is really coming into its own. Homeowners are spreading out from Portsmouth, and Dover feels like the natural choice. Do you carry the same products as Weekender House? 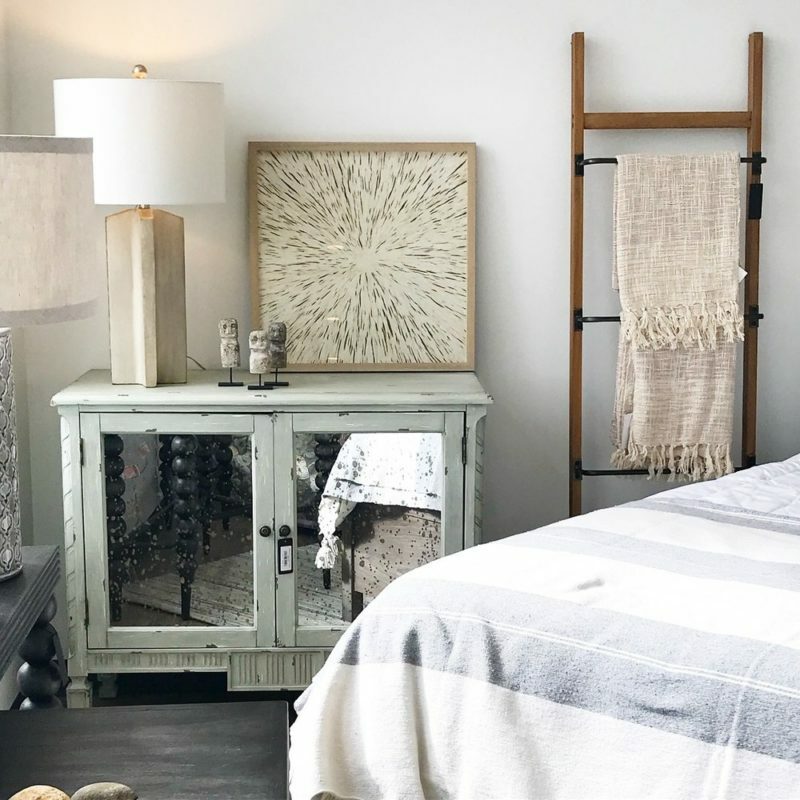 Home & Weekender House have a shared vision of quality unique furniture and accessories as well as expert design services, but each shop offers a unique style. 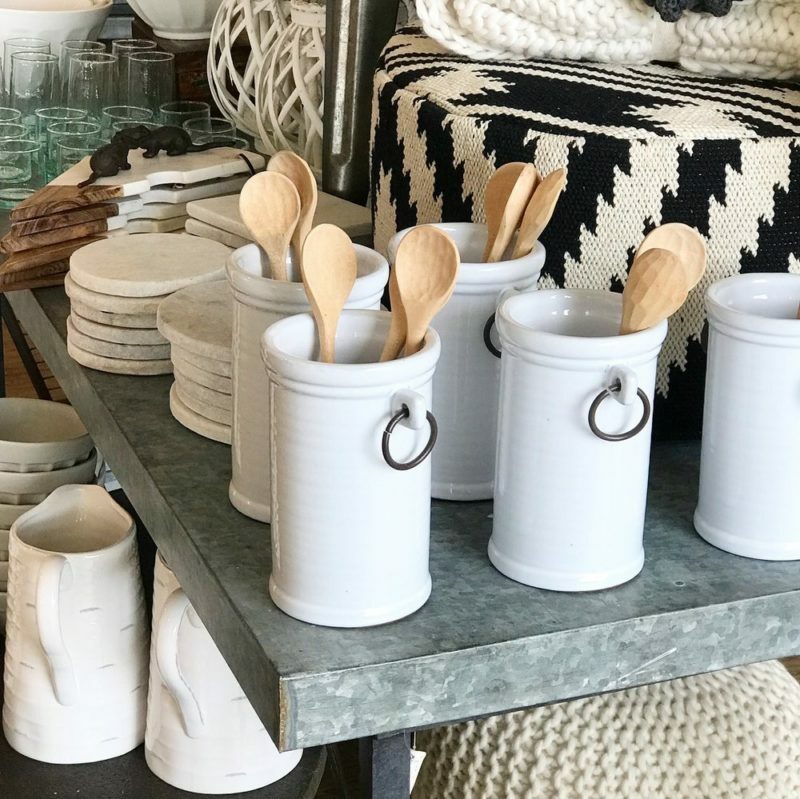 Weekender House has a coastal vibe and HOME has a modern farmhouse and lake house vibe. 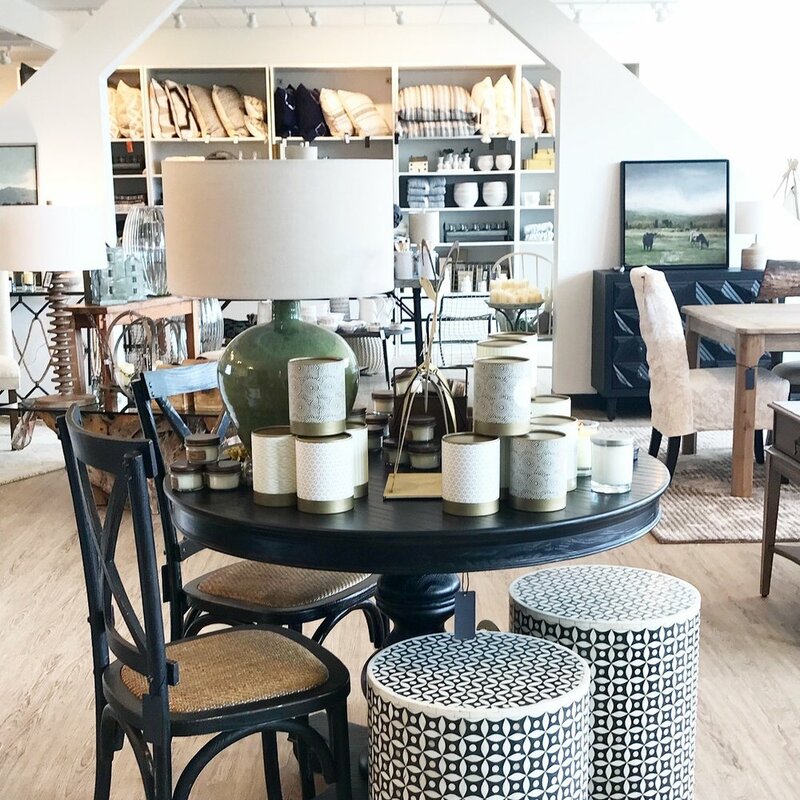 We tried not to overlap too much so we could offer two fully different showrooms to accommodate the many styles of our clients. Thank you for sharing your story with us, Christina, and congratulations to you and Chad on this new shared adventure! Visit HOME at 50 Pointe Place in Dover, New Hampshire.